BUCYRUS – The Bucyrus High School XBand is making final preparations for a special performance at the Rock and Roll Hall of Fame and Museum on Saturday evening in the 21st annual Tri-C High School Rock Off. Doors open at 6:00 p.m. and the first band takes the stage at 6:30 p.m. The XBand is one of 41 bands from Ohio, New York, Pennsylvania and Rhode Island competing for this year’s grand prize of more than $2,000. The competition began Jan. 30, and three bands from each of the four preliminary rounds will be chosen to perform again Feb 25 at 5:00 p.m. during The Final Exam. Tickets for Saturday’s show are available for $10 from band members through Friday. Tickets can also be purchased online at www.paypal.me/bhsbandparents. 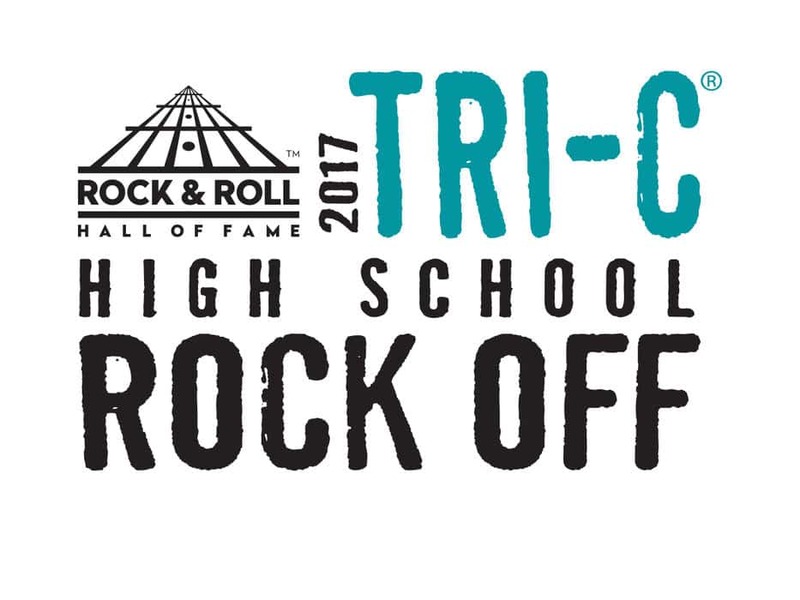 For more information, email Fiske at mfiske@bucyrusschools.org or visit www.rockhall.com/high-school-rock.